We caught up with Nick lestas, owner of the Good Food and Wine Company in Queen’s Arcade, to learn more about their products, suppliers and what Nick loves about Belfast. My partner Michelle and I worked as management consultants for small businesses and government departments for more than a decade and became more and more aware of the issues facing small food producers. 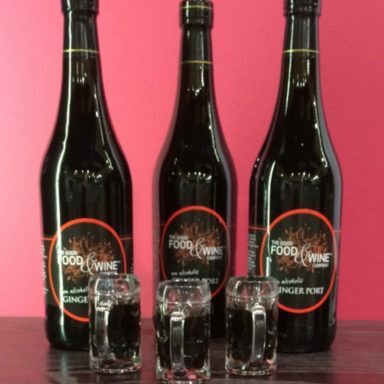 We realised there was difficulty for producers getting their products off the island of Ireland and a blockage of top quality Northern Irish products that weren’t being exported due to difficulties in mass production and decided to form the Good Food and Wine Company. We’ve been here in Queen’s Arcade for just over two years now after having successful pop-up stores at both Victoria Square and Belfast City Airport we decided to have a permanent store in the city centre. During that time we’ve won 14 Great Taste Awards and four Irish Quality Food and Drink Awards, as well as our products making it onto the shelves at Harrods. We export our products all over the world. What makes the Good Food and Wine Company unique? All our food is made from our own recipes, then sourced from local suppliers across Northern Ireland and Ireland – over 80% of our products are made up from purely Northern Irish ingredients. We also have a development kitchen in Ballymoney where we continue to consult with small producers to develop products from the best raw materials we can find. We work with bakers in Magherafelt, pig farmers in Ballymena and Newry, apple producers in Armagh, chocolate makers in Craigavon, coffee roasters in Belfast, cheese makers in Cork and cake makers in Dublin to name but a few. Our foodhall in Queens Arcade, Belfast brings together all these lovely treats as a testament to the wonderful food and drink that exists on this Island. Our shop is a pure local, independent store and one that helps make Belfast a unique city centre. Sourcing suppliers has taken over 20 years of working in artisan food consultancy. Through our work as management consultants we have seen (and helped) many of our suppliers to grow their ideas, develop their businesses and test their markets. We continue to work with them to bring old recipes to life, such as Yellowman and Hot Toddy's and create new products such as Marmalade with Irish Whiskey and Newry reared Pulled Pork. What are your top three favourite products in the store? 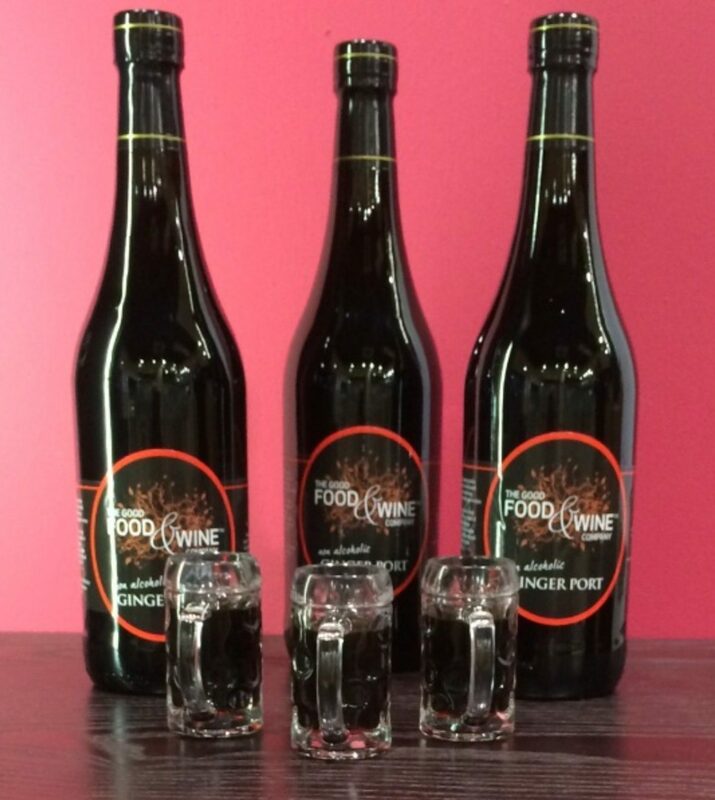 First would have to be our non-alcoholic ginger port. It’s very versatile – you can water it down to make a ginger beer, have it neat with cheese or add boiling water to make a hot toddy. 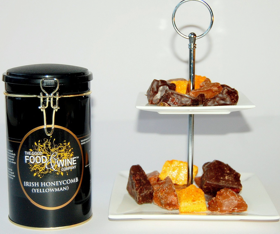 Secondly, our award winning Yellowman honeycomb coated in dark or milk chocolate is a favourite. It is crunchy and chewy and once you start eating it you can't stop!! 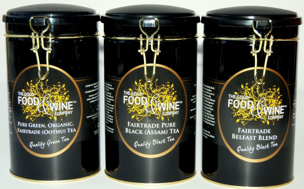 Thirdly our Belfast tea is a traditional flavoured black tea blended in Belfast for the last 150 years. It's a must for anyone who likes quality tea and wants to embrace local tradition. It has to be the customers. There’s so many different characters in Belfast and it’s great fun interacting with everyone who comes through the door. People here really appreciate and love our story of what we’re about too and the feeling of personal service that we offer. What do you like to do in Belfast on a day off? Belfast is so vibrant and diverse. We love the local food scene and finding local shops. We enjoy a nice drink and something to eat. Sometimes this takes the form of relaxing in restaurants and hotels and other times it's about finding street food and a nice pint! What’s next for the Good Food and Wine Company? That can be summed up in three words - online, hampers, corporates. We're developing our online presence and promoting our products across the world using online sales. We're establising our hampers as these really reflect something unique and artisan, people love them and we need to expand access to them both in store and online. Thirdly we need to get local corporate companies to think of us for Christmas gifts for their customers and suppliers. This has worked very well with some corporate customers over the last three years and we want to expand this so businesses give a little bit of Northern Ireland as gifts to their customers!